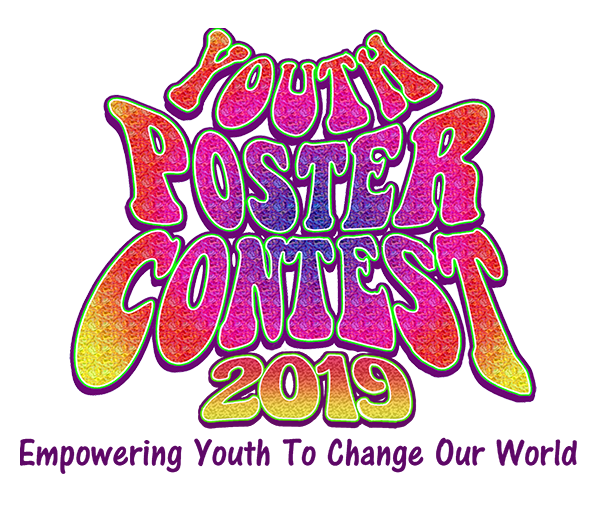 240 Posters were entered in the 2018 Youth Poster Contest, a whopping 250% increase over our 2017 contest. Consequently, the judging was a major challenge but the results speak for themselves - amazing!! Please use the drop-down menu to see all the winners, finalists and Producer's Award posters.